It feels so great to see a Star Wars movie show off the same amount of charisma and charm that made the originals so great. With this and Rogue One, the anthology movies are really leaving the sequel trilogy in the dust. Alden Ehrenreich is great as Solo, he’s obviously done a lot of work studying the mannerisms of Harrison Ford and it really pays off. Donald Glover is a splitting image of Lando. The story is a solid old-fashioned heist movie with some decent ties to the rest of the saga. It’s just loads of great fun. 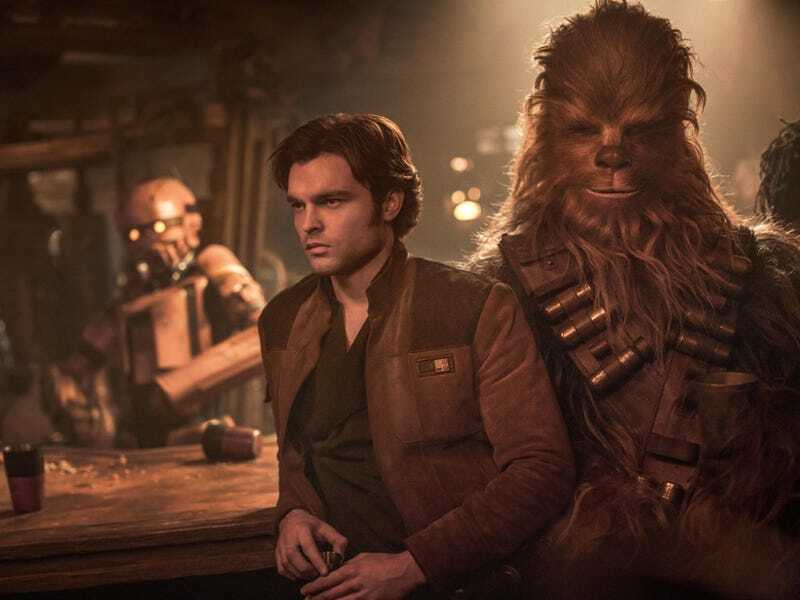 Even if you had difficulties with The Last Jedi, I recommend giving Solo a try, you may be pleasantly surprised.